Padlock your luggage without remembering numbers! 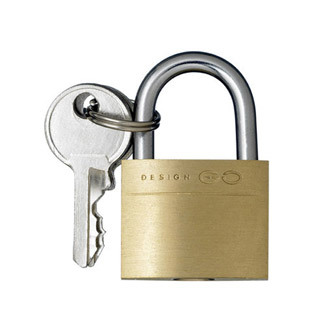 Stick with this handy solid brass 20mm padlock. The Case Lock uses keys?just don?t forget them when you leave.